It’s great to hear feedback from happy clients and, quite apart from blowing our own trumpet, sharing it helps give an unbiased insight into how the whole process of buying a property in northern Spain works from a buyer’s perspective. So, here in his own unedited words, is the experience of Mick Wyldbore-Wood. 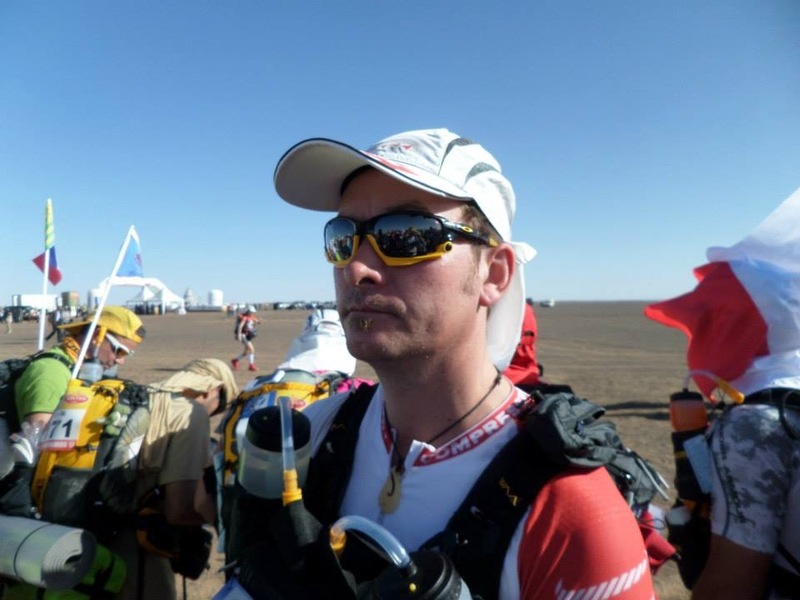 Mick is a fireman from Derbyshire, dedicated family man and has previously completed the gruelling Marathon des Sables. To that list of achievements he can now add the purchase of a holiday home in Asturias. Let the new adventure begin! 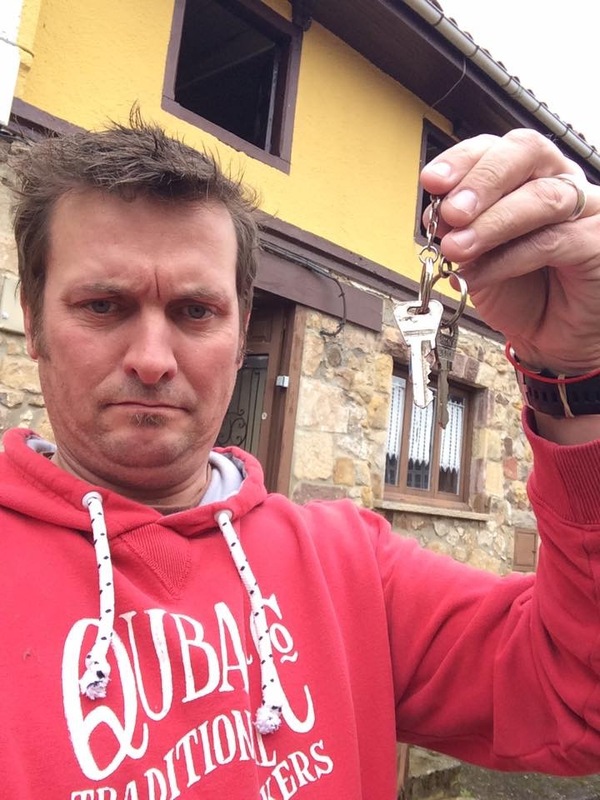 Mick has also very kindly said that if anyone reading this is thinking of buying a property in northern Spain and would like to get in touch with him for more first-hand help and insight into the process from a buyer’s perspective then he is happy to be emailed. Email us at info@spanishpropertynorth.com and we’ll put you in touch.